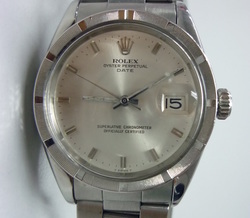 High quality watch repair and restoration. Welcome to Mark's Timepieces. Let us repair and restore your favourite watches and timepieces. 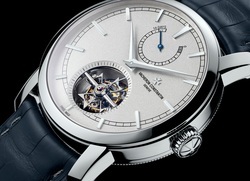 Men's and Women's fine watches repaired in our Manhattan shop. Come in or ship in for immediate service. Free estimates available. Watches are my life. Bring your watch to me, I will bring it back to life. Make your old watch sing like new. 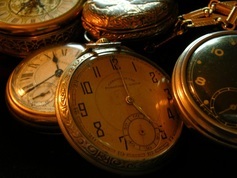 Full service restoration to bring back the life to the time pieces you love.